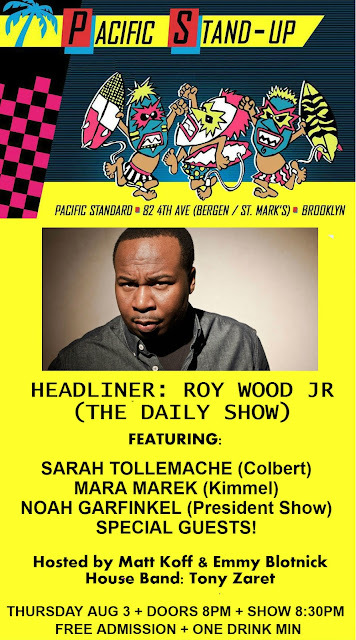 Pacific Standard Blog: Pacific Stand-Up this Thursday with Headliner Roy Wood Jr! Pacific Stand-Up this Thursday with Headliner Roy Wood Jr! Admission: FREE! (with one drink minimum).